Brooke Tumsaroch re-joined ForrestPerkins in 2018 as a Studio Leader of the newest ForrestPerkins Chicago office after having previously served as an Associate and Senior Designer with ForrestPerkins in 2004- 2011. Most recently, Brooke has lived in Bangkok, Thailand, where she worked as a Design Director in AvroKO, overseeing luxury Hospitality and F&B Interior Design projects in Asia and the Middle East. In this role, she collaborated with brands such as Four Seasons, Park Hyatt, Shangri-la, Rosewood, and Waldorf Astoria. Brooke began her career in Hospitality Design, starting out as an Interior Design Intern with BBG-BBGM in New York, NY. After graduation from the Savannah College of Art and Design, Brooke joined ForrestPerkins. In this role, Brooke specialized in domestic and international 4 & 5 star hotel design, working with hotel brands such as Fairmont, Renaissance, and Hilton, as well as a variety of Boutique Hoteliers. Her work is inspired by the natural environment and the historic significance of each project or site, with design elements that convey a sense of place and communicate the space’s story to the visitor. Prior to joining AvroKO, Brooke served as the Chair of Interior Design for the Corcoran College of Art and Design’s Master of Interior Design Program, in Washington, DC. While in this role, she also served as an Associate Faculty member to the Department. 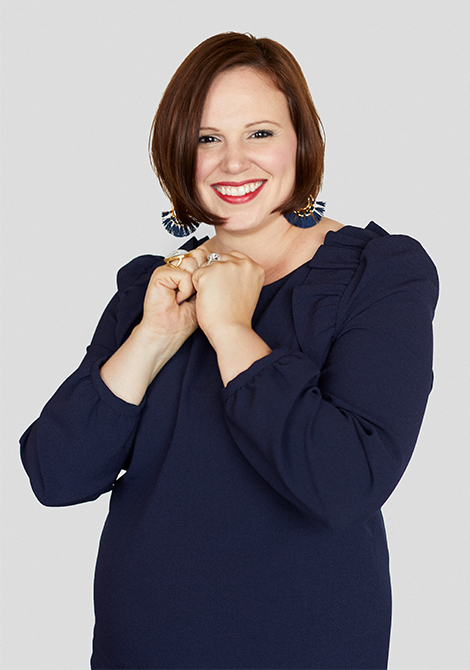 Brooke is a NCIDQ Certified Interior Designer and holds a MFA in Interior Design from the Savannah College of Art and Design as well as a BA in Fine Art from the University of Iowa.